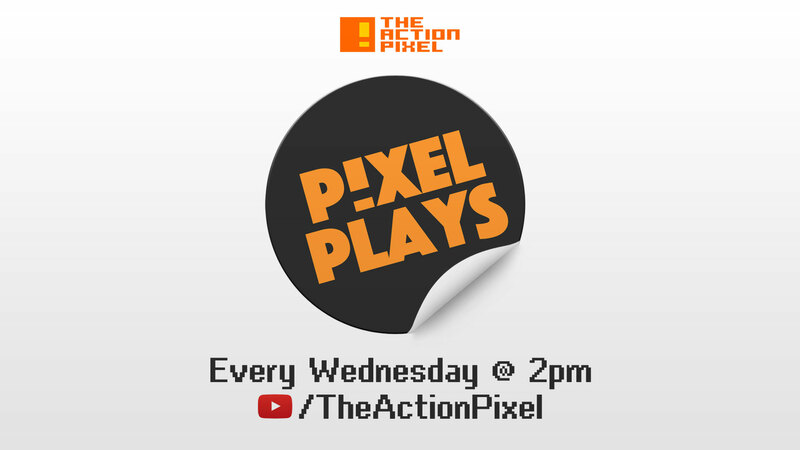 We’ve got another episode of Pixel Plays, this time Stuart and Amer take on The Witness. Which seems like a blissful vision of purgatory, filled with ever-difficult puzzles that forces you to do stuff against your nature. 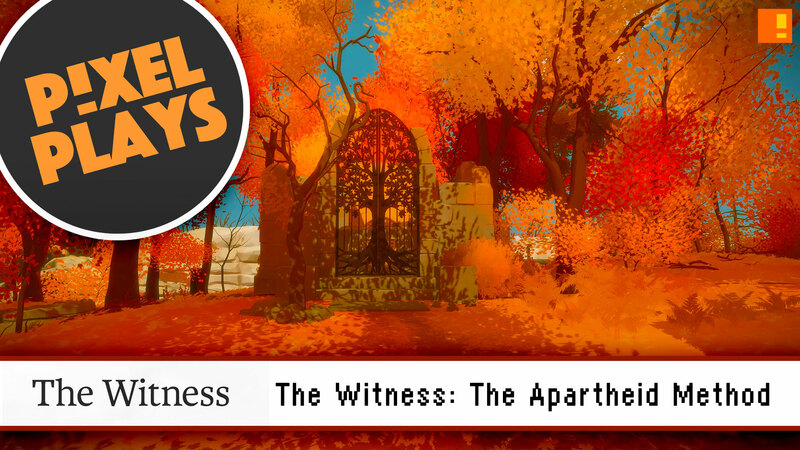 Pixel Plays’ Amer and Stuart gives us a brief introduction to the cryptic purgatory world of 3D puzzles in Thekla, Inc. + Jonathan Blow’s “The Witness”. So as you can image we put on our thinking caps and tried to resolve on of the game’s greatest puzzlers… segregation.